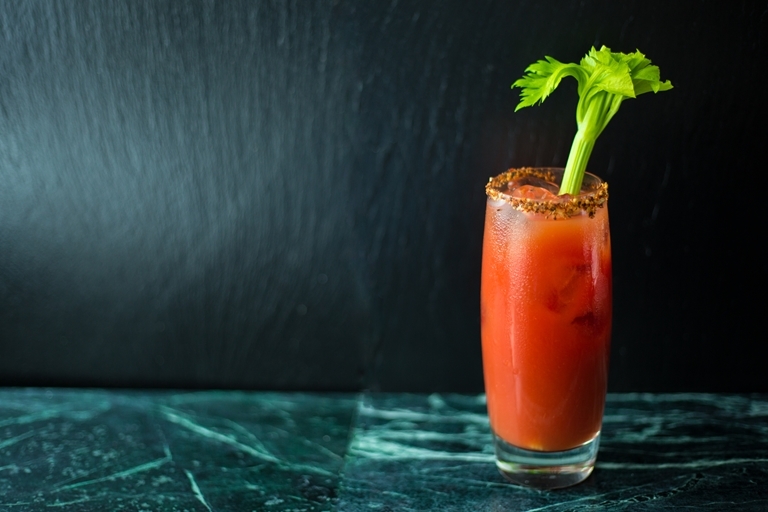 Jesse Hildebrand from Winnipeg's Capital K Distillery serves up this beautiful Bloody Caesar cocktail recipe. If you're not familiar with this Canadian classic, a Caesar's special ingredient is a dash of clamato juice – yes, clam-flavoured tomato juice. Capital K Distillery is Manitoba's first family owned and operated producer of craft spirits.